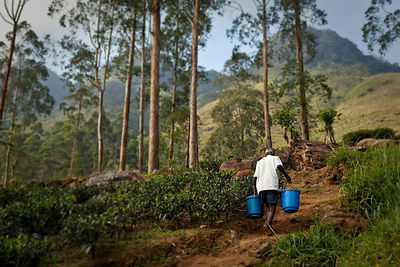 Hope Outreach works with an NGO in Sri Lanka, Y-Grow. 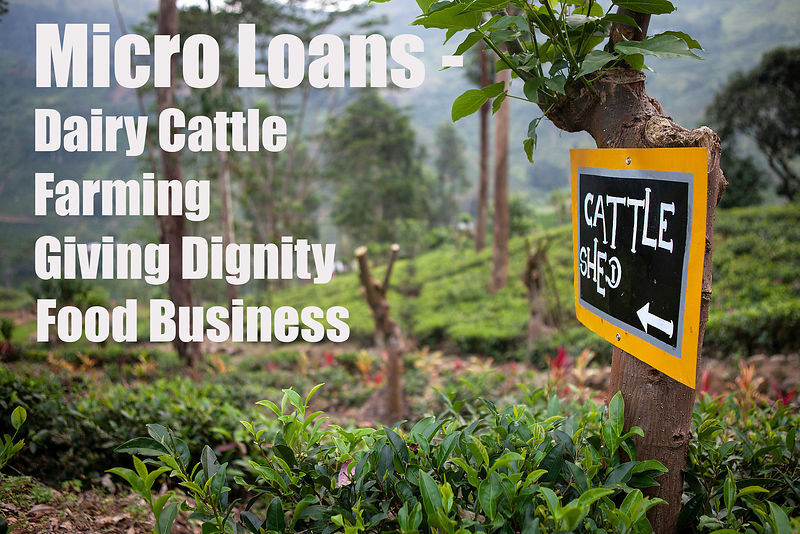 The criteria is simple, anyone struggling to survive can apply for a loan. Y-Grow staff help the applicants to produce a viable business plan and continue to offer support and mentoring afterwards. The repayment rate has been an impressive 100%. Abhinandan was struggling to look after his family doing ad hoc jobs in a rural area with no industry. 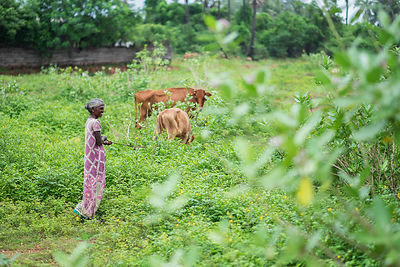 He applied for a loan to become a cattle farmer and now maintains a small herd. 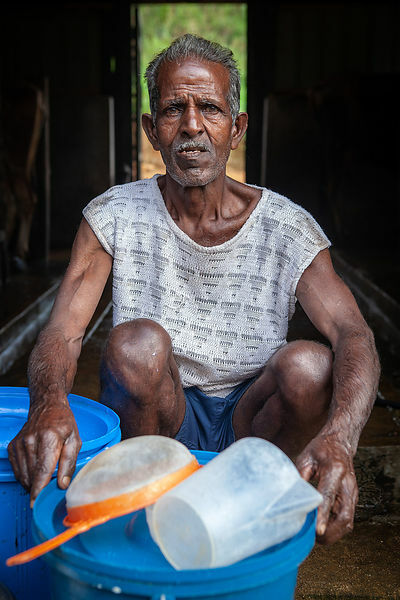 He sells fresh milk to a local diary collected twice a day and enjoys security and a regular income. 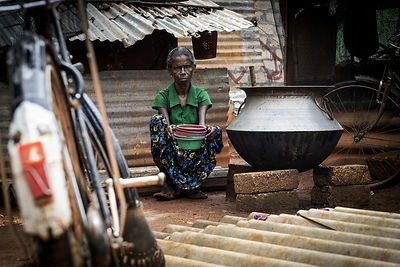 Priyantha couldn’t find any long term work and struggled to survive and feed her children. 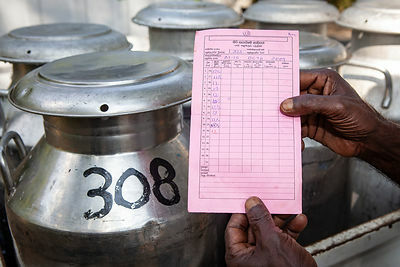 She and her daughter came up the idea to keep cows to sell fresh milk. 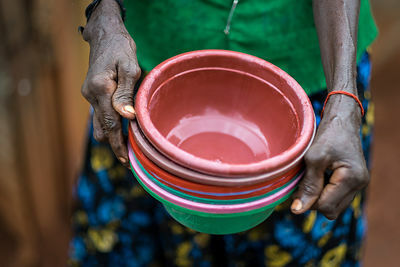 This allows her to earn a regular income and feed her children. Eventually the cows are sold for meat and replaced. 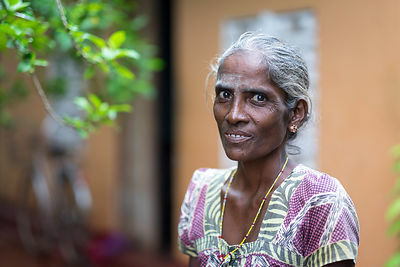 Varatharajan applied for a micro loan to build a toilet on her property. She was having to use a neighbours facility and with 4 children including a teenage daughter she felt increasingly uncomfortable and worried about the vulnerability of her growing daughter. 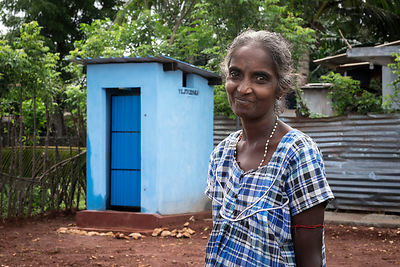 Having her own toilet has given her and her children privacy and dignity. 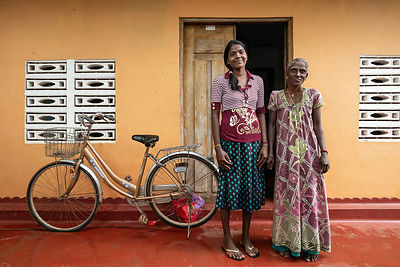 Selvaratnam suffered polio as a child that left her hands deformed. 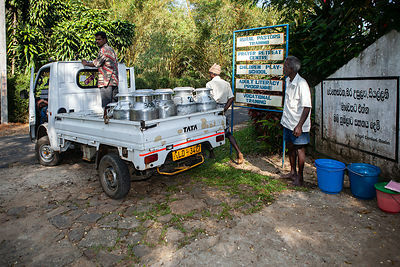 She applied for a micro loan to buy utensils to set-up a small food business making a fresh soup from produce she grows. 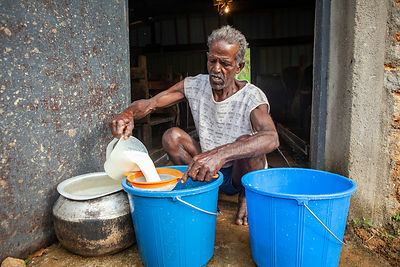 She sells the soup to local farm workers on a daily basis and makes enough money to live independently.